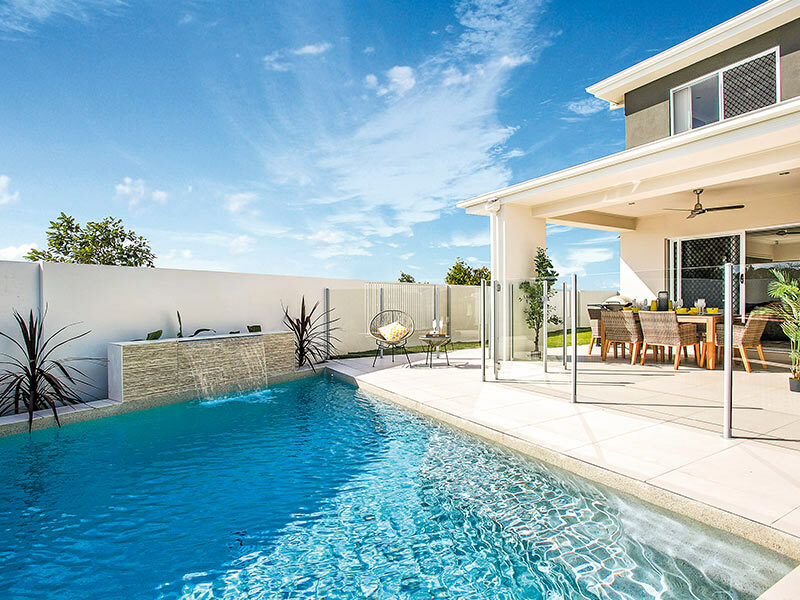 Welcome to Hope Island – a luxury resort community on the Gold Coast just a short drive from the local marina, golf course, shopping and dining precinct, and Queensland’s best theme parks. What more could you want? Your opportunity to own a million dollar prize home in Hope Island is now possible thanks to Surf Life Saving Lotteries. 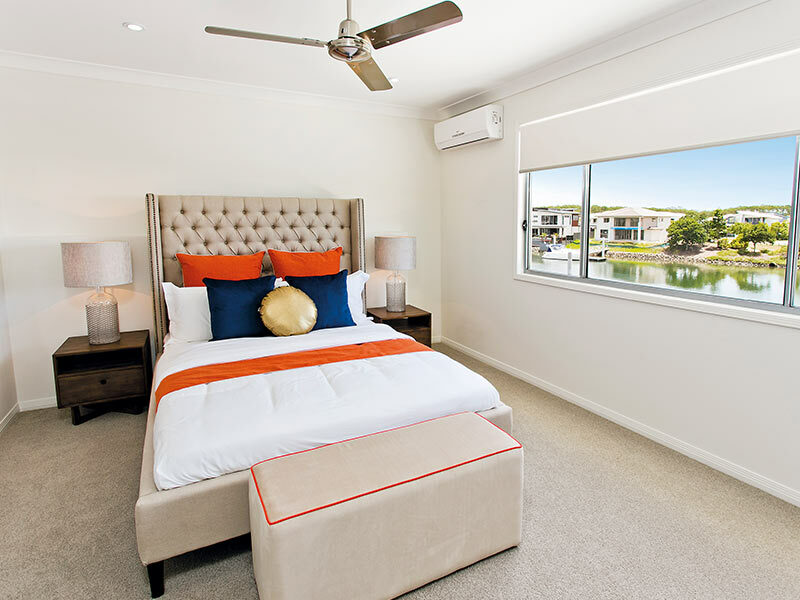 Your brand new double-storey home is located on Cova Boulevard, right on the waterfront. With three minor bedrooms including built-in robes plus a large master bedroom with ensuite and walk-in robe, there’s enough space for the whole family to enjoy. Family time will be a breeze with two separate living areas – why not turn one into a playroom for the kids or cinema for the adults? Your spacious open-plan dining and kitchen space makes entertaining easy, and you can open up the doors to your undercover alfresco all year round. There’s even a study area for the bookworms. Best of all, you can enjoy your own north-facing swimming pool surrounded by decking that overlooks the water. Perfect for those long summer days! All the hassle of moving furniture and decorating the home is taken care of – the prize includes furniture and décor to the tune of $113,742. 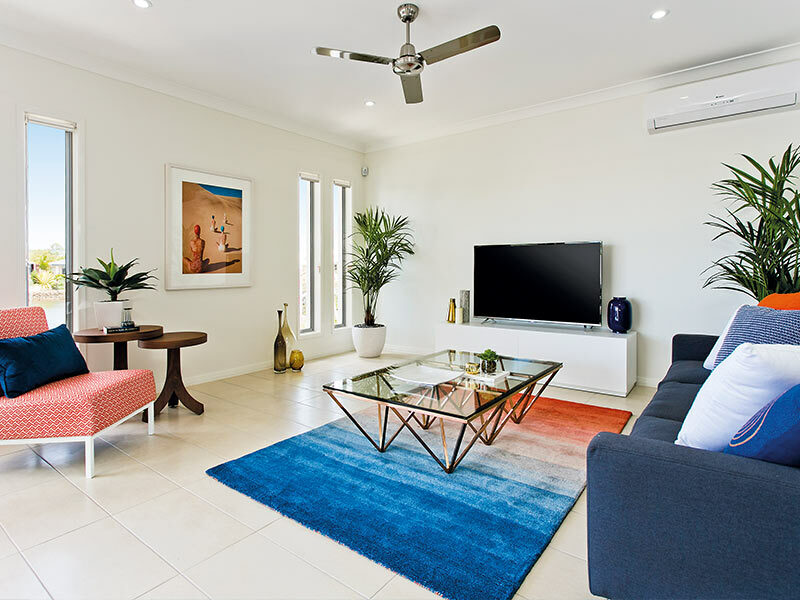 And with the first years’ rates and body corporate fees also covered up to $5,000, you don’t have to do anything except move in and start enjoying the Hope Island lifestyle. Or you could sell or rent out the home; with a value of $1,108,742, you could use the proceeds to fund your own dream lifestyle. The choice is yours. Entries into the latest Surf Life Saving Lotteries draw cost just $2 – but why stop there? Not only do you have more chances to win with more tickets, you also go into the draw to win bonus prizes when you buy ticket books. A $10 book enters you into the draw for a $1,000 Good Guys voucher, $20, $30, or $50 books give you the chance to win $20,000, $30,000, or $50,000 gold bullion. $100 books enter you in the draw to win a Mercedes Benz valued at $60,000, while a $200 book gives you the chance to win a Mercedes-Benz C-Class valued at $70,000. Best of all, the more tickets you buy, the more you’ll be contributing to one of Australia’s most beloved and necessary charities – Surf Life Saving. Surf Life Saving Australia is a community cause committed to reducing coastal drownings by 50% by 2020. Their volunteer lifesavers rescue 35 people and conduct 143 preventative actions every hour. Your contribution will support Surf Life Saving Australia in four ways – rescue equipment and gear, first aid supplies, training, and surf safety community education programs. The newest Surf Life Saving draw is now open and tickets are available online. Not available to South Australian residents. Who was the winner can you please tell me? Hi Melissa, please send us an email at support@ozlotteries.com and we can help you out there. Win a $1.3 Million Gold Coast Home, Car and Jet Ski! All times displayed in Australian Eastern Daylight Time (AEDT is UTC+11) unless stated otherwise. Oz Lotteries’ product pricing differs from that of traditional retail agencies. All prices are displayed in AUD. © Copyright TMS Global Services Pty. Ltd. 2003-2016. ABN 22 089 771 835. All rights reserved. Get all the jackpots for this week's lotto games delivered straight to your inbox! Get the lotto numbers from every game this week delivered straight to your inbox! Get the latest lotto winner stories delivered straight to your inbox!